Happy September…but wait….what happened to summer? I find myself in this place every year, when September arrives, just as I was starting to relax. This is the first year that I do not have a child going back to school or moving into an apartment! Emily has graduated from college and is embarking on the next stage of her life, and Claudia has renewed her lease, so there is no furniture to be moved. Although my schedule has been quite busy with the demands of NAP as well as some Opus trainings that we hosted and Peter led, I keep thinking that I am forgetting something. It occurred to me that my internal clock is still set to the cyclical nature of education, that recurring cycle of buying school supplies, back to school clothing, first day of school, adjusting to new schedules, etc. For me, September has the same feeling of the start of a new year as January does. Although not necessitating any of the preparations that the girls had, Peter has a new academic schedule, and the teaching shifts and Generative Medicine classes are in full swing at the COE. With this, comes all the excitement of training new students, meeting new patients, and figuring out how we nourish ourselves on the run and keep ourselves healthy. 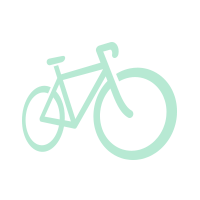 With this in mind, we've focused this newsletter on back to school/back to work/back to routines, and we are featuring some terrific articles on boosting you and your families' immune systems as we start the school year and head into fall. There are some great tips that are easy to incorporate into daily life, and we put together some tasty and healthy ideas for bag lunches that work for school or work. Take time to enjoy the transitions that September brings while enjoying the lingering days of summer. Imagine protecting your family during the cold and flu season with a quick and tasty shake every morning before school,or in the afternoon when they return from school. 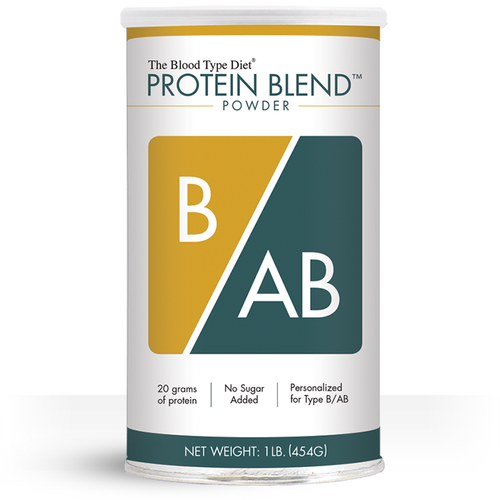 Simply add ½ tsp of Proberry 3 Liquid and ½ tsp of ARA 6 powder to juice, fruit, and Protein Blend Powder A, Protein Blend Powder B/AB, or Protein Blend Powder O Right 4 Your Type, and your family has an energy-packed, prevention-fortified drink. 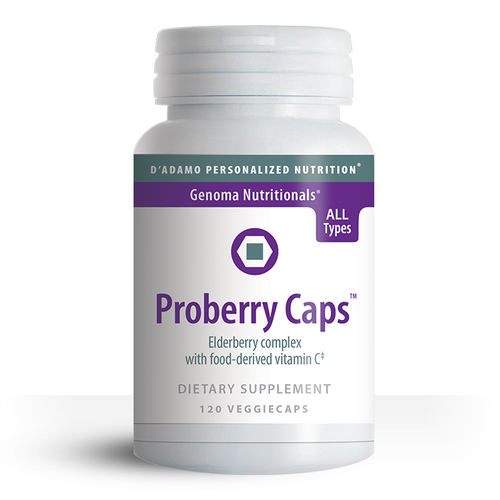 Or, for the ultimate in convenience, simply add capsules of Proberry to each family member's daily vitamin regimen. Blueberry is only one of three powerful ingredients in Dr. D'Adamo's exclusive Proberry concentrate blend. Elderberries are a rich source of antioxidants and are a great choice for immune support during the cold and flu season. The syrup is pleasant tasting and a hit with children. Add a teaspoon to water or juice during cold and flu season to ensure that they are getting a fortifying boost of these important antioxidants. 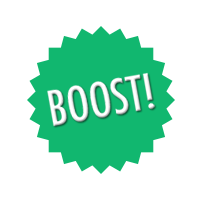 Add a teaspoon of Dr. D'Adamo's ARA 6 Powder for a complete immune boost. 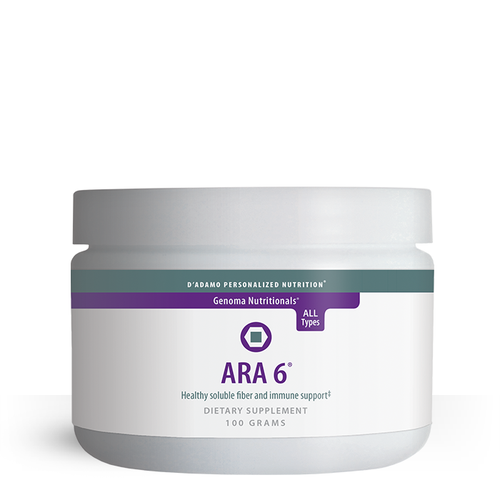 ARA 6 is a light, easily blended powder derived from the Western Larch tree, an excellent source of soluble fiber. 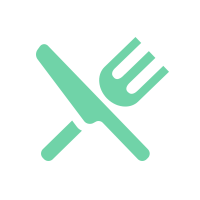 The primary component of ARA 6 is high-molecular weight polysaccharides capable of up-regulating critical aspects of the immune system. If your teenager 'eats on the run' consider trying Dr. D'Adamo's Unibar in Chocolate Cherry or Blueberry Almond for a healthy protein-rich in-between meal snack. 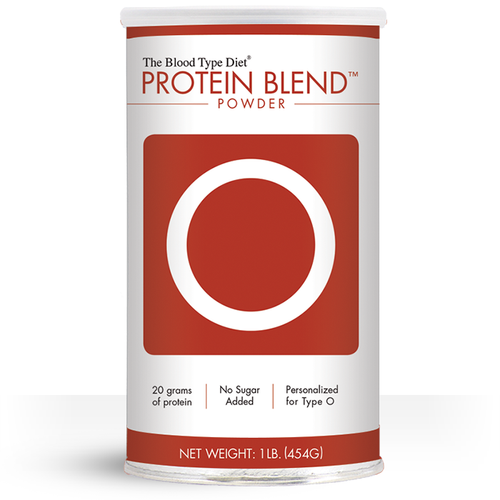 Prepare a great smoothie with a protein boost by blending beneficial fruits and juices with Dr. D'Adamo's unique Protein Blend Powder A, Protein Blend Powder B/AB, or Protein Blend Powder O. For a veggie boost add a spoonful of Harmonia Deluxe, an exceptional blend of organic nutrients and has the light, crisp taste of freshly picked berries. Our money saving Healthy Blends Pack A, Healthy Blends Pack B, Healthy Blends Pack AB, and Healthy Blends Pack O, contains Harmonia Deluxe, Proberry 3 Liquid, ARA 6 and even a canister of delicious Sip Right Tea just for you! Harmonia, Proberry and ARA 6 are friendly for all blood types - perfect for multi-blood type families. Children and teens over the age of six can benefit from Exakta - a multi-nutrient blend that contains vitamins, minerals, essential fatty acids, antioxidant support from green tea and four highly concentrated berry-fruit extracts. 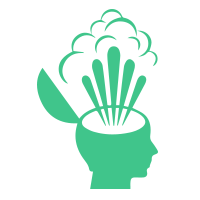 Exakta was formulated for children, pregnant and nursing mothers and seniors, so it's easier on the stomach and easier to assimilate. And, it's right for all types! A good night's sleep allows the immune system to regenerate itself and fight off disease. Especially in back-to-school season, a rigorous sleep schedule helps little energetic bodies wind down and busy minds rest.  A sleep routine involves consistent bedtimes and wake times - choose a time and stick to it! It may help to incorporate consistent bath times and story times before lights-out so your child gets used to these steps prior to sleeping. Sitting behind a desk in a classroom all day and then doing homework after school not only causes little bodies to feel sluggish, a lack of exercise can result in a sluggish immune system as well. Make a point to get your children outside for at least 30 minutes every day - ride bikes, play ball, jump rope, anything to get them moving to stimulate their immune system. 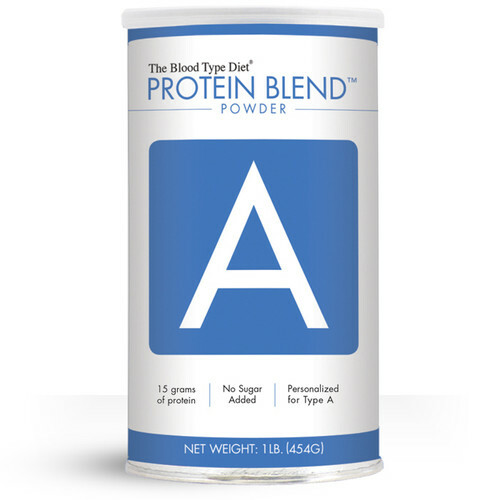 With so many fun summer activities that involve eating on the go, many families tend to slack on their Blood Type or other personalized nutrition programs. We know that all immunity begins in the gut, so take the time to re-commit to your family's good health and the Blood Type Diet! Focus on adding more beneficial foods from your family's Blood Type Diet lists to your weekly menu and to your children's lunch boxes in particular (see our healthy lunch box suggestions in the recipe section of this newsletter!). Adults aren't the only ones who get stressed out! 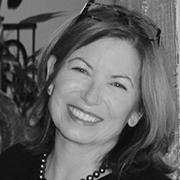 School and social pressures can take a toll on children - particularly middle and high school age tweens and teens. Hormones such as cortisol and adrenaline can race through the body and weaken the immune system. Often, kids aren't emotionally developed to communicate how or why they are stressed, so parents should keep a watchful eye to determine daily patterns and talk about ways to handle occasional stress. Research shows that everyone can benefit from developing a meditation practice. Taking a meditation break for 5 minutes daily can calm the mind and the nerves, restore a sense of balance and help with clarity and focus. No special tools are needed. Just have your child sit comfortably or lie down, close their eyes, and focus on their breath, counting to 5 on the inhale and 7 on the exhale. Practice cycles of 21. Extra credit is given if the parent does this along with the child! 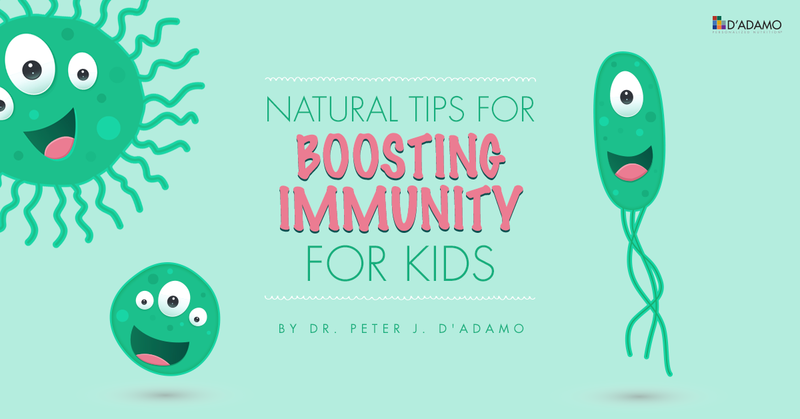 D'Adamo Personalized Nutrition offers two outstanding and kid-friendly products that help to boost immunity and keep kids healthy. ARA 6 and Proberry syrup are easily mixed with water, juice, or can be added to fruit smoothies. Young children benefit from the use of elderberry as a general preventive against flu and other viruses. 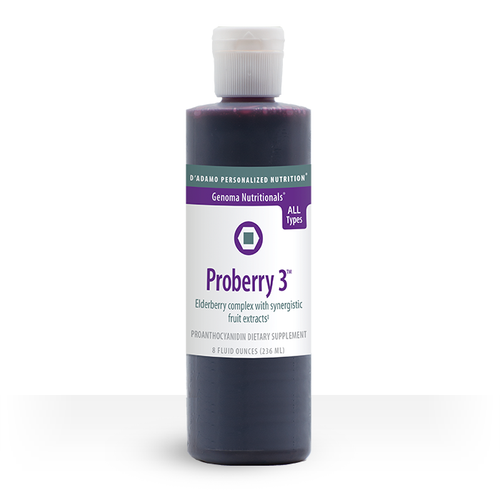 A great-tasting product that is very effective is NAP's Proberry syrup. Larch arabinogalactan is a mild immune modulator, similar in action to echinacea, but usable by all blood groups and possessing additional beneficial effects on the intestines. DPN's ARA 6 is the only arabinogalactan product available using pharmaceutical grade larch: all others use the cruder food grade. Bring all of the summer sunshine back to school and back to the office with these light and crunchy no-bread wraps! 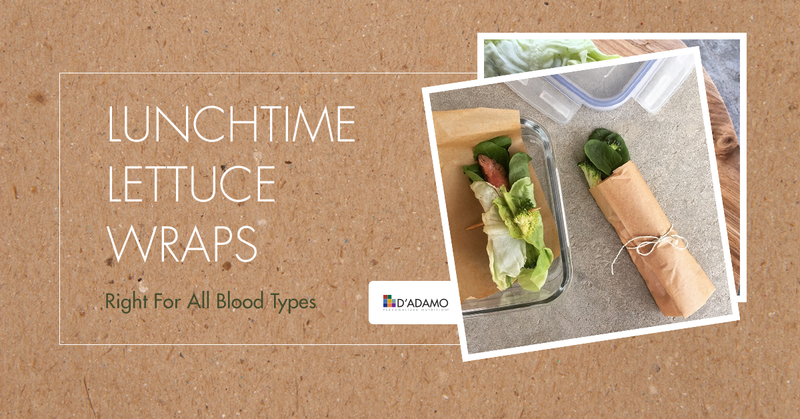 Easy to make ahead and pack for take-away, these wraps share common ingredients that you can use as a base for a Right 4 All Blood Types meal. Add on the suggested protein for a beneficial lunch and dip in a simple lemon-oil dressing.